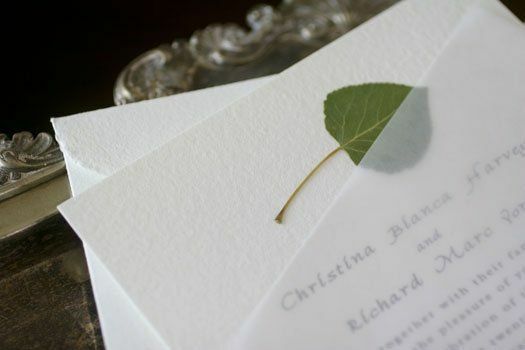 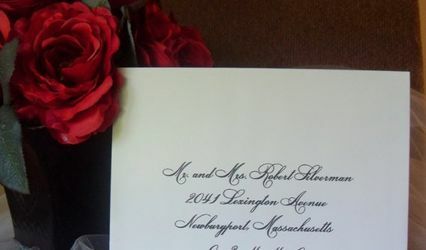 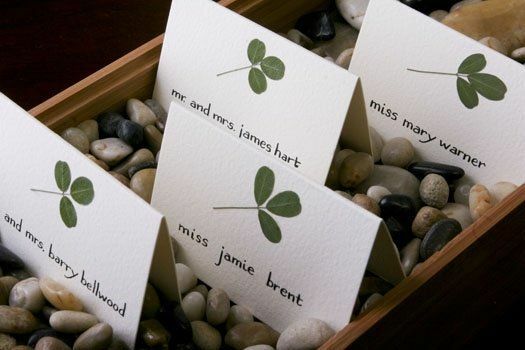 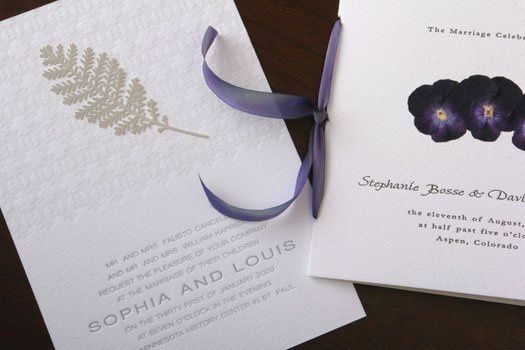 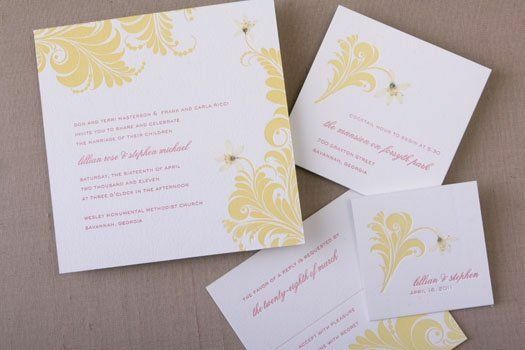 Our exquisite wedding stationery is letterpress printed on our antique printing presses using luxurious 100% cotton paper -- a tree-free and renewable paper fiber source! 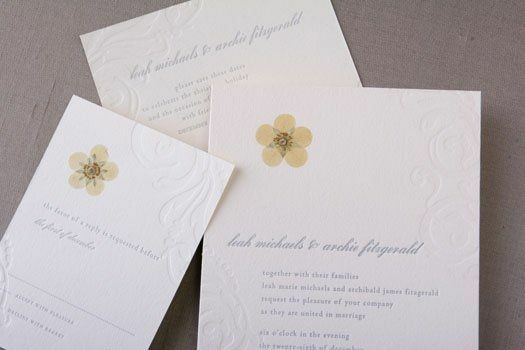 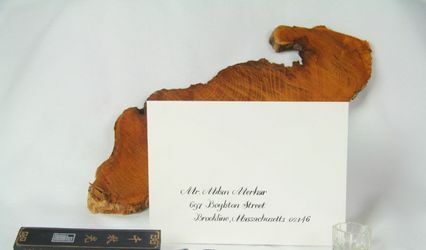 Each card is then carefully embellished by hand with vibrant pressed flowers or leaves. 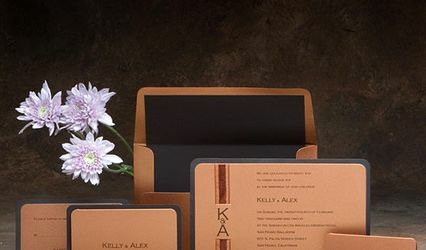 The Neah Bay Designs Wedding Collection by Prologue Press is represented by more than 80 fine stationery retailers nationwide. 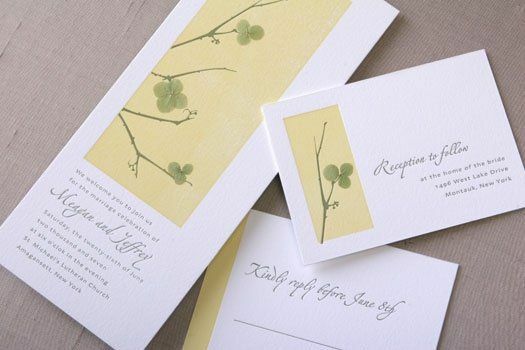 If you cannot find a stationer near you, we'd be happy to work with you directly! 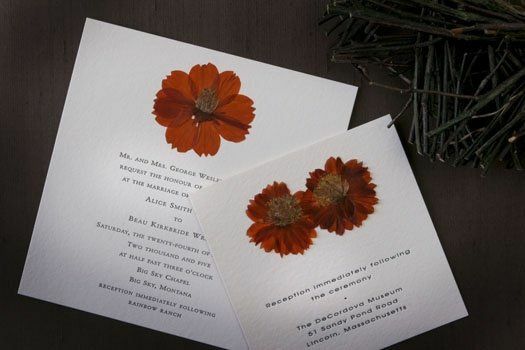 Letterpress printed on 100% cotton paper and embellished by hand with vibrant pressed botanicals.